TroyBoi puts a wonky spin on songstress Billie Eilish‘s song “My Boy” in this wild new remix. 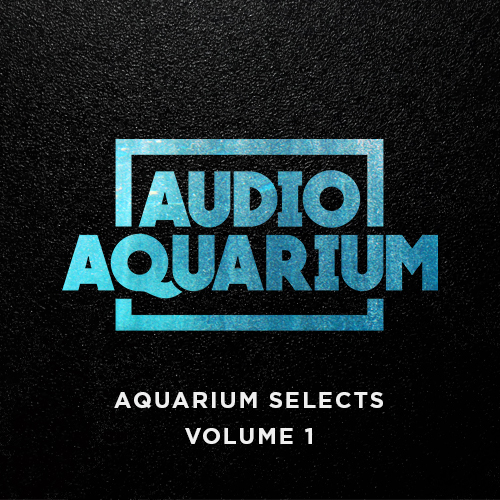 Eilish’s vocals and songwriting ability are no joke, so it makes sense that a producer like TroyBoi would jump at the opportunity to flip one of her songs. 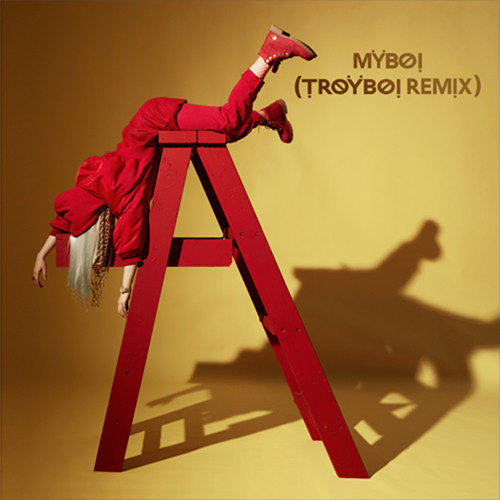 In “MyBoi,” the original vocals are chopped up overtop a thumping beat that pretty much embodies TroyBoi’s signature sound, resulting in a big ol’ banger that nobody saw coming.